Insurance brokers and agents who want a “competence advantage” use McCalmon. 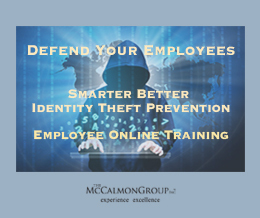 McCalmon’s daily loss prevention education for the workplace and its other services can transform you and your agency into a knowledge hub for your clients. 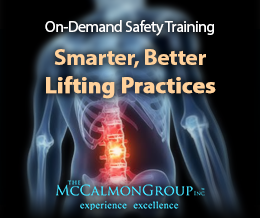 Subscribing to McCalmon’s education or customizing a learning management platform will educate your clients about today’s risks and help you sell more coverage, retain the business, and lower claims. 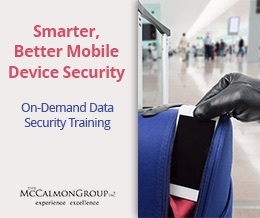 To discover the McCalmon advantage and what McCalmon can do to improve your service offerings, please contact us.